Where families come to meet up and cool down! 16055 N Arrowhead Fountains Center Dr.
(Under New Management) Family owned and operated. Have lived in the Valley for almost 20 years and love it! Yummee Yogurt is not a franchise. We are a Family Owned Frozen Yogurt and Ice Cream Shop located in Peoria, Arizona. All of our yogurt flavors are sourced locally and include non-fat, low-fat, dairy free, and no sugar added. 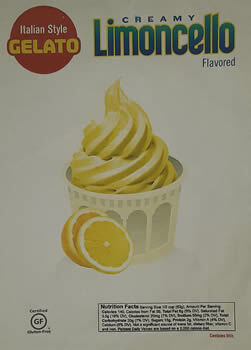 We also offer a variety of locally sourced, world famous, and award-winning Thrifty Ice Cream flavors. In addition, we have 46 locally sourced toppings to choose from. Join us for a great Froyo and Ice Cream experience and an atmosphere where friends and family can mingle and have fun! We look forward to seeing you. We would love for you to come in and see us, but if you can't make it in, please visit us on UBER EATS and POSTMATES and we will come to you. Enter your starting address to get directions or use the map below. Yummee Yogurt © 2019 | Site Created by Optimizing Companies. All rights reserved.